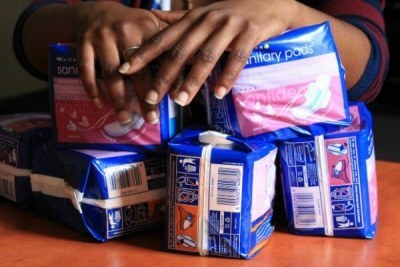 Fifteen-year-old Belinda* misses school every time she is going through her menstrual cycle, because apart from the dysmenorrhea (painful menstrual cramps), her grandmother cannot afford to buy sanitary wear. 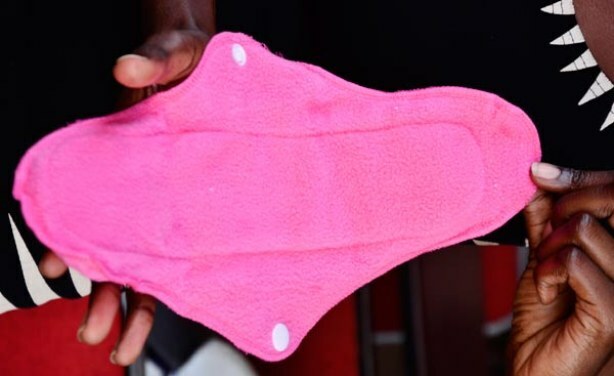 A reusable sanitary pad with flaps and fasteners at the side. 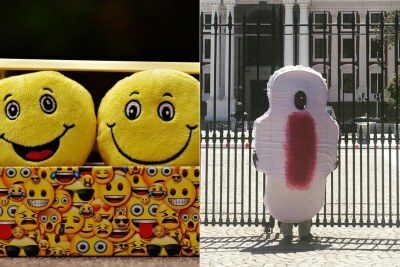 With access to these, many girls would not absent themselves from school during menstruation.